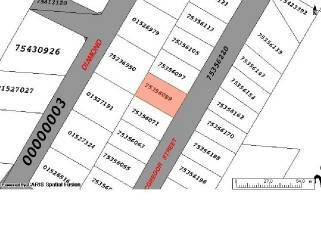 Serviced building lot within the city limits close to all amenities & downtown Fredericton. Pit run gravel base in place great for drainage. Asking price includes HST. Come build your dream home! !